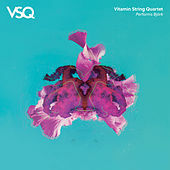 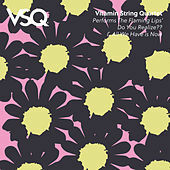 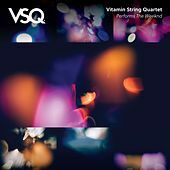 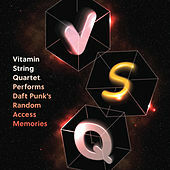 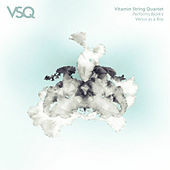 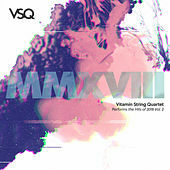 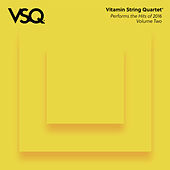 The Vitamin String Quartet isn't a conventional classical quartet, but rather a studio project responsible for string-quartet interpretations of classic pop and contemporary rock songs. 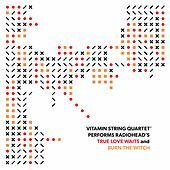 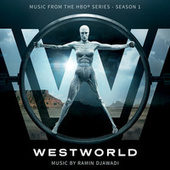 The series launched in 1999 with The String Quartet Tribute to Led Zeppelin. 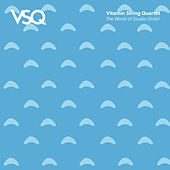 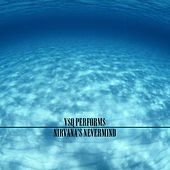 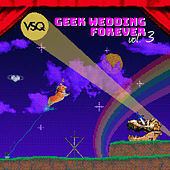 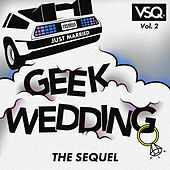 Today, the catalog numbers nearly 200 releases, covering everything from alt-rock to metal, and from classic rock to Britpop: R.E.M, the Pixies, Bjork, Metallica, the Doors, Jessica Simpson and Elton John have all been recipients of the VSQ treatment. 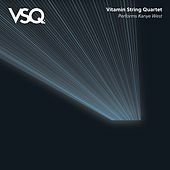 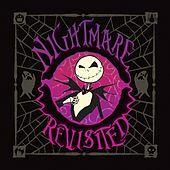 The novelty factor can wear off quickly, but the Quartet's musicians and arrangers do a good job of drawing out their material's underlying lyricism.